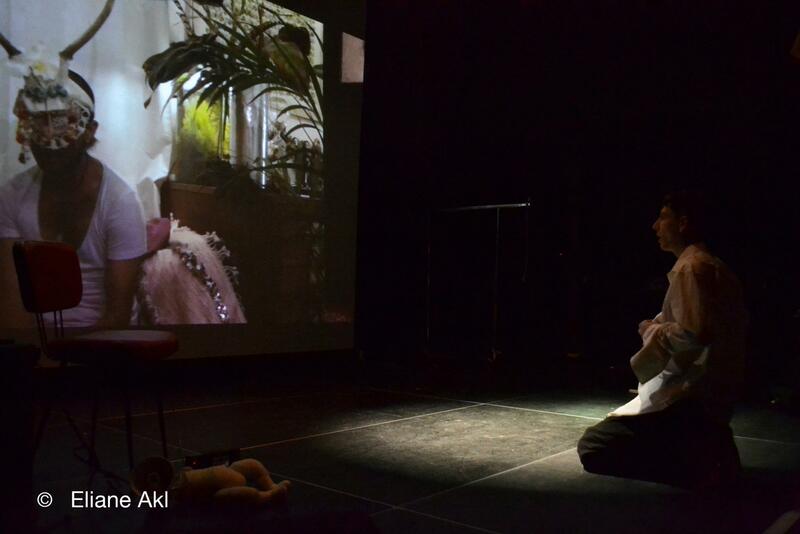 Analog Palingenesis was conceived in London and performed in Paris (2012). Analog Palingenesis explores the analog and digital devices in analogy with human connection. Curated by Dimanche Rouge, performed at Petit Bain. 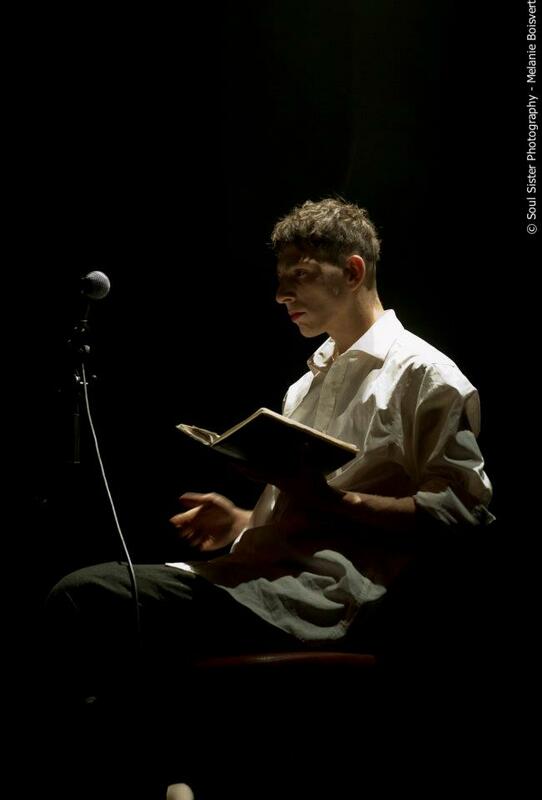 Paris, France (2012), performed at Petit Bain, curated by Dimanche Rouge. Video by Magdalena Galindo Kipepeo. Interview after performance 'Analogue Palingenesis'. During this performance, new media such as video, dance, installation and live sound are used, while the white noise of a radio is used as a score. The live sound comes from an old analog radio and a tape cassette player along with live recordings and playings. I contextualize our society on stage where I argue the real importance in life to connect with other human beings, using an analog device as a means of using an electronic device which is surpassed but still the same device that long time ago was "advanced technology". The white noise is like words, misunderstood, unclear but that give rhythm to our daily life. The more we go ahead, the more it seems that in society the spiritual growth is just old fashioned when instead it is still part of the main goals of humanity. The piece ends with a poem about digital and analog in connection with human growth and technology.